Speak to our therapist, who will begin and end with the mission of restoring function and independence by uncovering the cause of the pain. 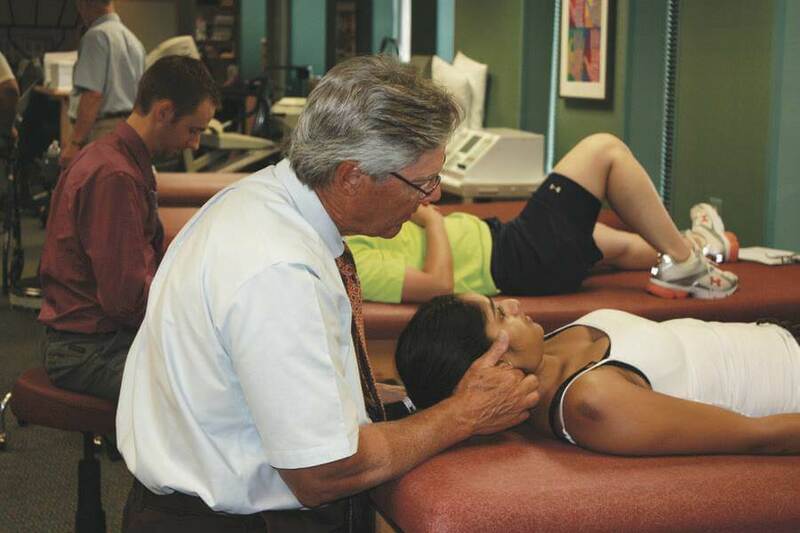 Treatment begins with a thorough evaluation, that will include a review of systems, your medical history, previous conditions and testing to assure you will benefit from physical therapy. 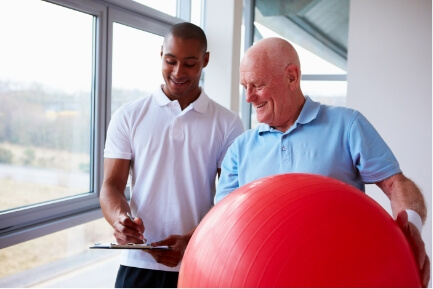 An appropriate plan of care will then be established with your involvement to begin the rehabilitation process.